EuroPLoP™ is a conference that explores, develops and celebrates patterns in software. As with PLoP™ in the US, the main focus of EuroPLoP™ will be a series of writer's workshops where pattern authors work together to improve their patterns. In addition to these workshops there will be discussion groups, BOF sessions and working groups (similar to the Hot Topics at ChiliPLoP™), as well as time for games and relaxation. 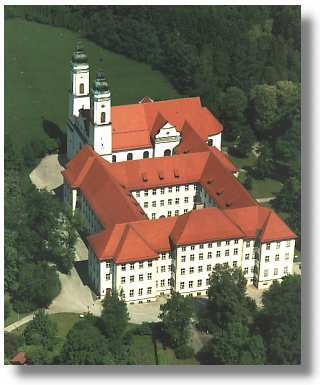 All the EuroPLoP™s to date have been held at Kloster Irsee - a former Benedictine monastery in the heart of Bavaria, Germany. Its history can be traced back to the 12th century, and the buildings we see today were erected in the beginning of the 18th century. This beautiful and tranquil setting greatly contributes to the unique EuroPLoP™ atmosphere.